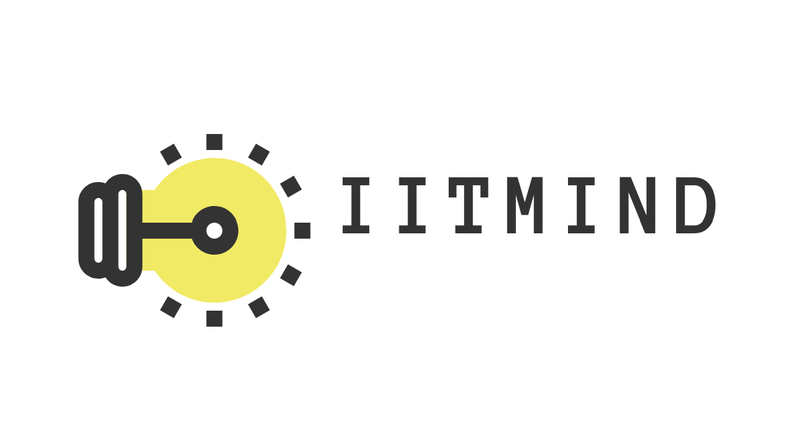 Hi friends, "BEST IITJEE PREPARATION BOOKS" welcomes you in this post i am going to provide you my one of the favourite books in reference of physics and JEE exam. This is a highly reputed and good quality content book. 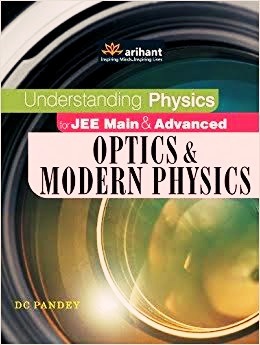 And the name of this book is " OPTICS AND MODERN PHYSICS" by DC pandey. We all know that the importance of mirrors, lens etc.In this book you will find a lot of questions, solved examples and short, very short, one wors questions related to particular topic. Content quality of this book is also so good. Electromagnetic waves and their characteristics, transverse nature of electromagnetic waves, electromagnetic spectrum (radiowaves, microwaves, infrared, visible, ultraviolet, X-rays, Y-rays). Application of EM waves. Reflection and refraction of light at a plane and spherical surfaces, mirror formula, total internal reflection and its applications, deviation and dispersion of light by a prism, lens formula, magnification, power of lenses in contact, microscope and astronomical telescope ( reflecting and refracting) and their magnifying powers. Wave front and huygen's principle, laws of reflection and refraction using huygen's principle. Interference, Young's double slit experiment and expression for fringe width. Diffraction due to a single slit, width of cental maxima. Resolving power of microscopes and astronomical telescopes, polarization, plane polarised light, brewster's law, uses of plane polarised light and polaroids. Dual nature of radiation, photoelectric effect, hertz and lenard's observations, einstein photoelectric equation, particle nature of light, de-broglie relation with wavelength, Davisson-Germer experiment. Alpha particle scattering experiment, rutherford's model of atom, bohr's model, energy levels, hydrogen spectrum, composition and sizes of nucleus, atomic masses, isotopes, isomers, isobars, radioactivity- alpha, beta and gamma particles, and their properties, radioactive decay law, mass-energy relation, mass defect, binding energy per nucleon, and its variation with mass number, nuclear fission and fusion. 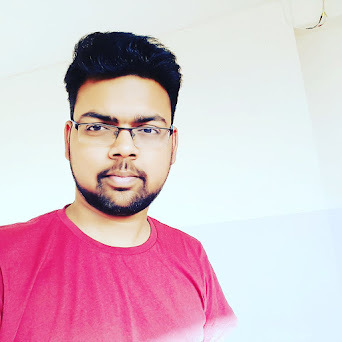 Moreover, from my opinion i suggest you to follow DC pandey's book thoroughly whether to study or want to practice questions, most of the people ask me to help them in choosing the right books for jee, but it is not necessary that every book's content is same for everyone. Some of them can understood and find it easy, on the other hand same book's theory is difficult for the other person. So book is not so much preferable but what and how you study actually matters. These have a vital role in our daily life, whether in car mirrors, optical lens, or other things. And therefore a lot of questions are asked from this particular topic- optics and modern physics. And we all know the importance of reactions in our daily life. They provides energy which we can store and utilize after when we need. I followed it throughly and solved completely. And it helped my in boosting my confidence to an advance level. All the questions are represented in good way and it has a pleasure and enjoy to solve these questions. While studing this book, i felt that someone is deeply trying to explain me actually what is the use of a particular lens? Why it is use? Where it is use? Why a particular formula has a lot of importance in solving the questions. It never felt me bored while studing this book and i enjoyed very much in spending time in such a good book. So friends, that's all. I hope you like it very much while studing and solving the book as i did. So will meet in my next post, till then keep practicing regularly to be PERFECT. And lead to the success and future.